Disney Mother's دن پیپر وال. 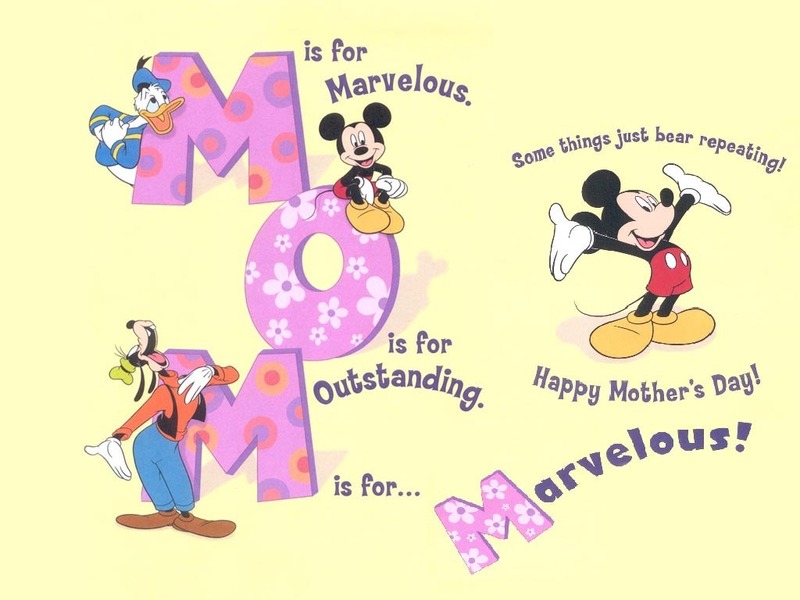 Disney Mother's دن wallpaper.. HD Wallpaper and background images in the Disney club tagged: mickey mouse disney mother's day goofy donald duck wallpaper. I just ran across this and thought what perfect timing! The most beautiful mouse in the world !